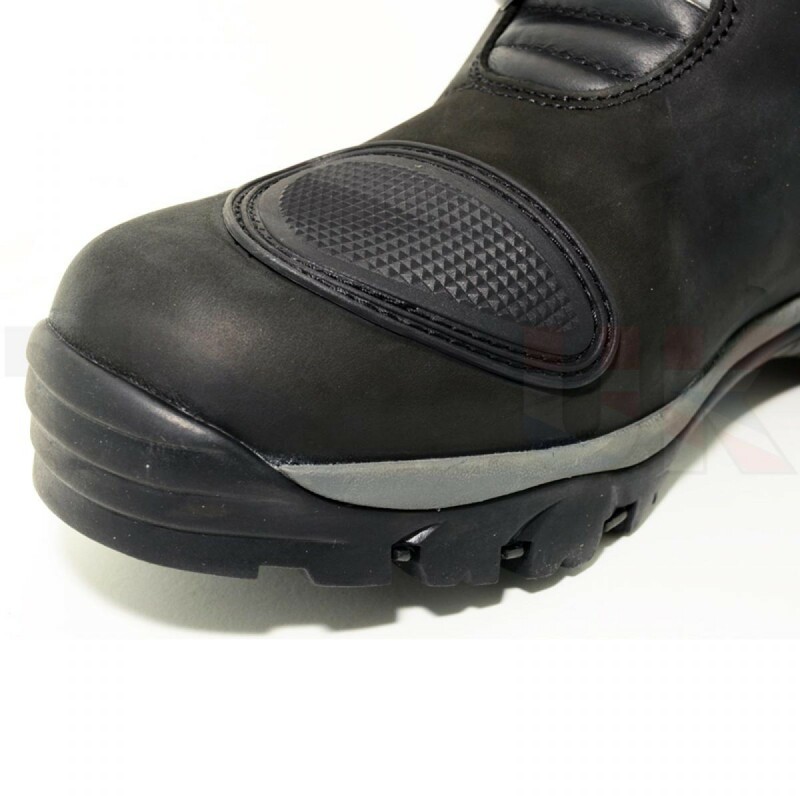 The Forma Adventure Boot is designed for a wide variety of uses in different environments. These world-famous Forma Adventure boots are a perfect fit for combination adventure touring and street riding. 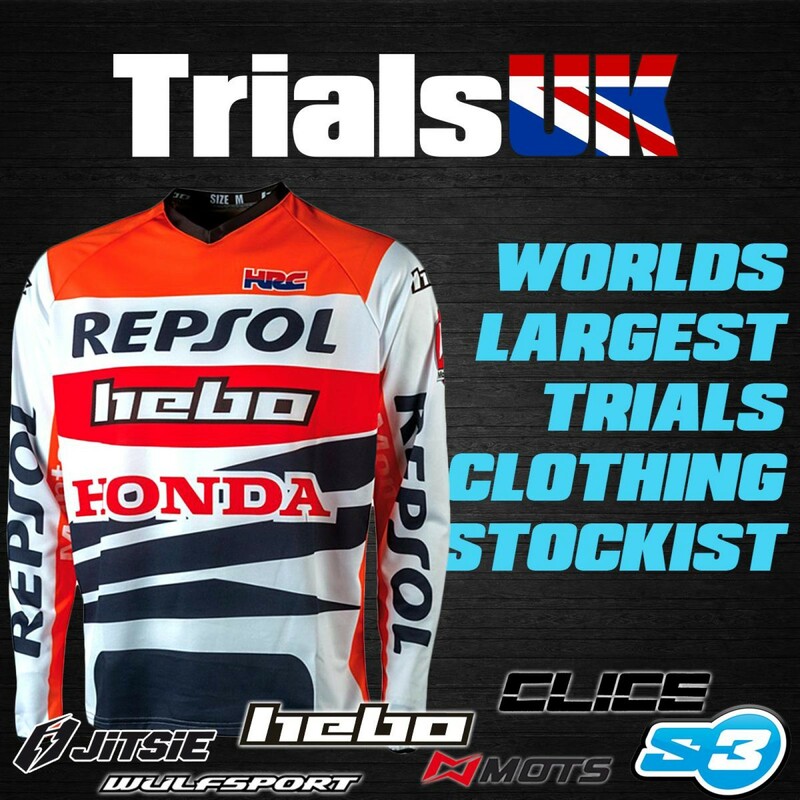 The waterproof Drytex lining performs remarkably through heavy conditions. 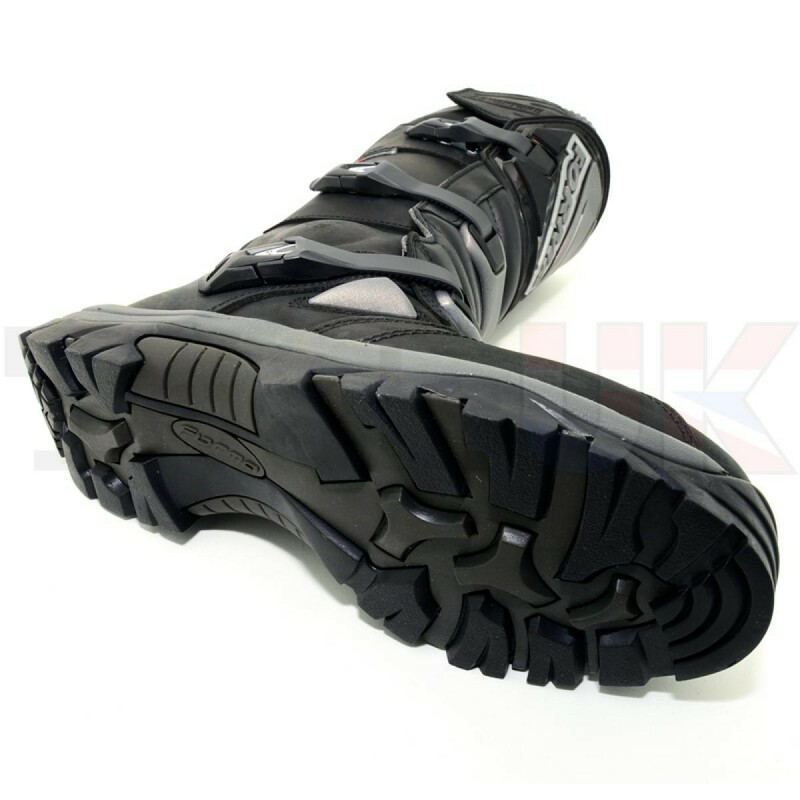 A technical multi-flex sole allows the right amount of flex for everyday walking, but at the same time, has controlled flex and crush resistance to exceed CE level 2 protection. 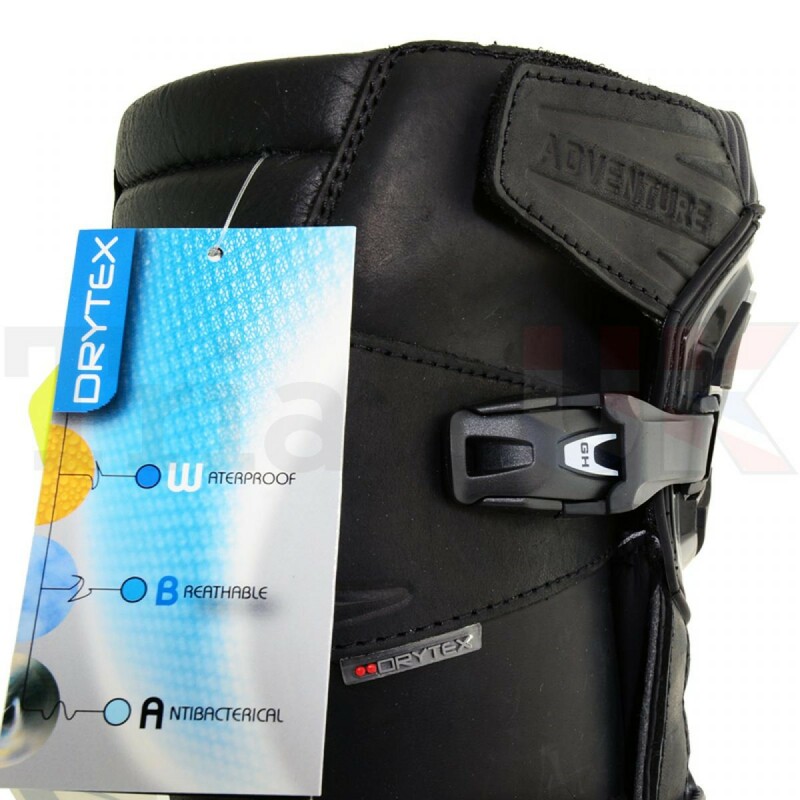 The Forma Adventure boots are designed to work effectively as road boots, complete with some dual-sport features, and a lightweight construction for greater rider agility and bike control. 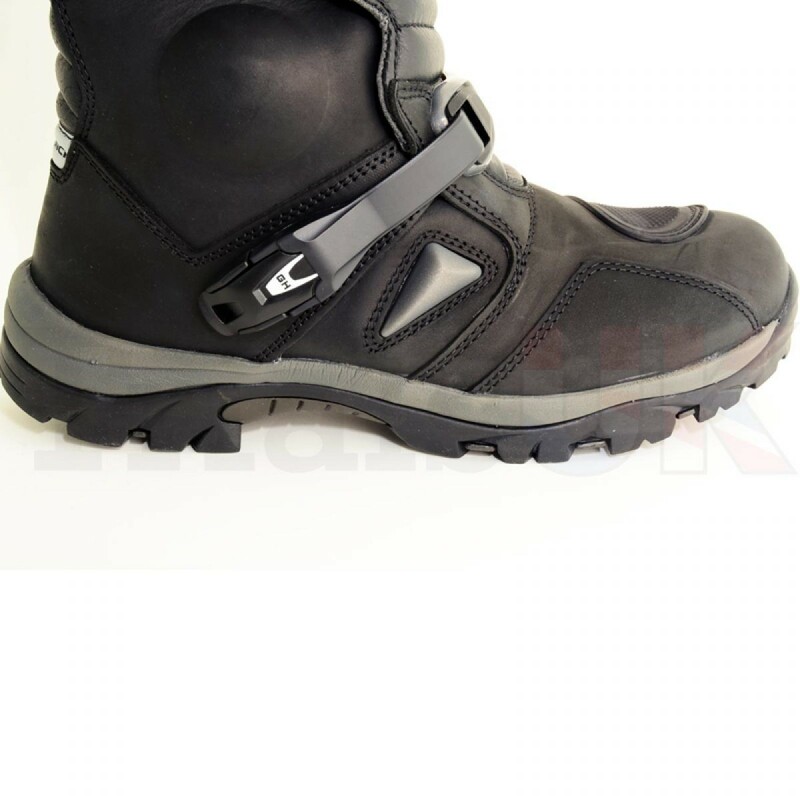 These boots are one of the world's most popular adventure boots for good reason. 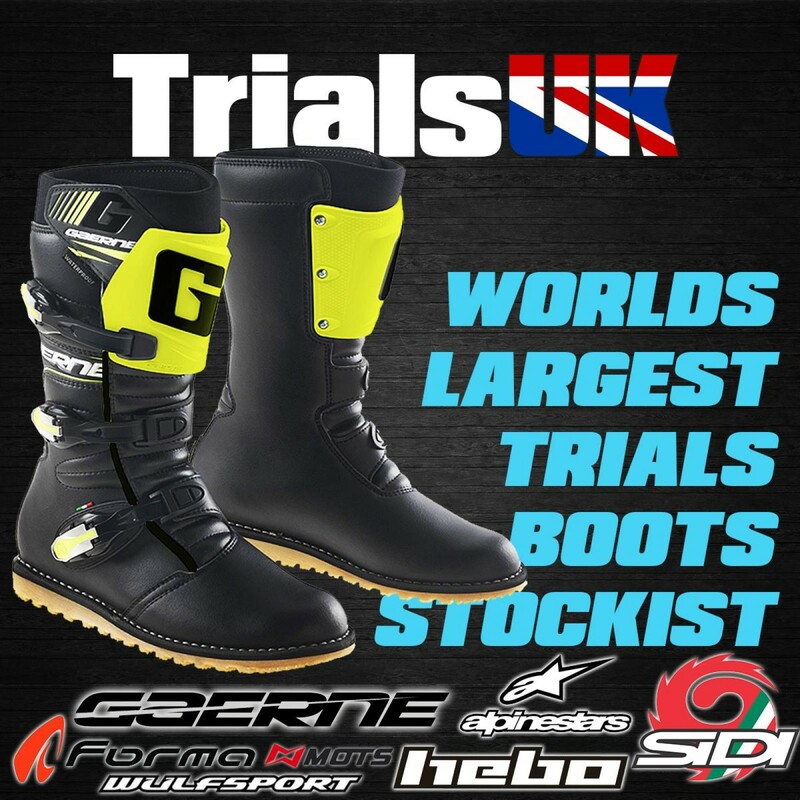 Due to the special lightweight sole design, these boots are not recommended for use with kick-start bikes or bikes with aggressive motocross style foot-pegs. 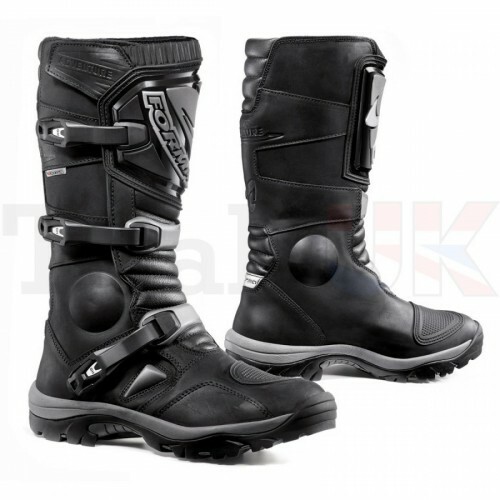 If you are a rider that mostly stands up when you ride, we would recommend the Forma Terra boots for durability.